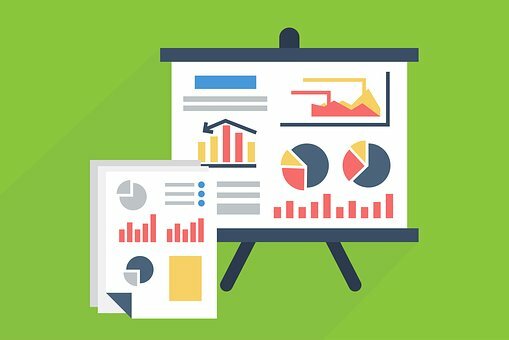 In statistics, exploratory data analysis (EDA) is a technique that analyze data to recapitulate their major features, frequently with visual approaches. Its is an initial step of data anlysis from experiment. Primarily EDA is for sighting what the data can express beyond the formal modeling or hypothesis testing job. EDA is different from initial data analysis (IDA) which emphases on glancing assumptions needed for model fitting and hypothesis testing, and managing missing values and making transformations of variables as required….